Bible Stories to shape a child's life! 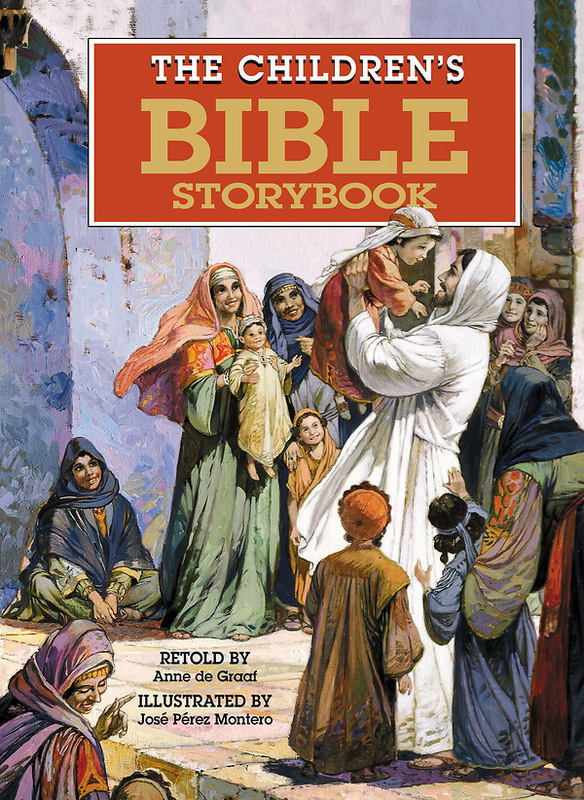 "The Children's Bible Storybook" will give your child the best possible introduction to the Bible. The nearly 300 action-packed stories make Bible characters spring to life. Told in chronological order with Scripture verses listed for easy reference, these dramatic stories tell all about Noah, Joseph, Deborah, Jonah, Mary, Jesus, Peter, Paul, and many, many more.